Hi, I am Oil and Gas Engineer with 1 year experience. I have passion and patience in teaching. I posess a good technique to ease the understanding of students. Besides preparing and assisting students base on school syllabus. I can help in terms of assisting students in their homeworks. 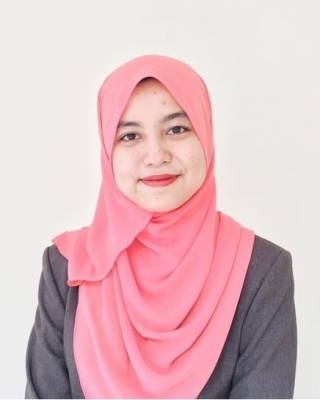 If you (parents / students) would like this tutor (Nurul Afiqah Binti Kamaruzaman ) to contact you, you may submit the tutor query form or call our consultant Ivon at 012-3436703. This service only available for parents and students.